​Dechen Saldon preparing the shawls to mail in traditional hand sewn muslin with sealing wax. Passang Dorji and Dechen Saldon on their wedding day. At the outset of our shawl project in 1997 these beautiful hand loom shawls were supplied by Tsering Dickyi. 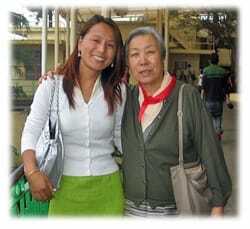 She had the offer of marriage and left India and the project transferred to our "Tara" tour guide Tsering Dorjee. It has been in the family ever since, drawing us closer together year by year. Our Tibetan refugee family initially included Tsering Dorjee, his wife Tsetan Lhamo and their young boys Tenzin Rabga and Tenzin Lhawang and their adopted daughter, Tsetan Dolker. to seek exile in India. 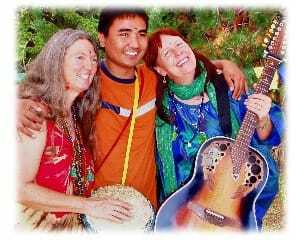 So the family was very close in to the heart of Tibetan Buddhism in exile. Over the course of time Tsering Dorjee and his family gained asylum in the USA and the management of the project was passed to his younger sister Dechen Saldon. She handles all the shawl orders from Dharamsala and soon married a wonderful man named Passang Dorjee. Their skillful and smooth running of the project is deeply appreciated by all. They have run the business for the past ten years. 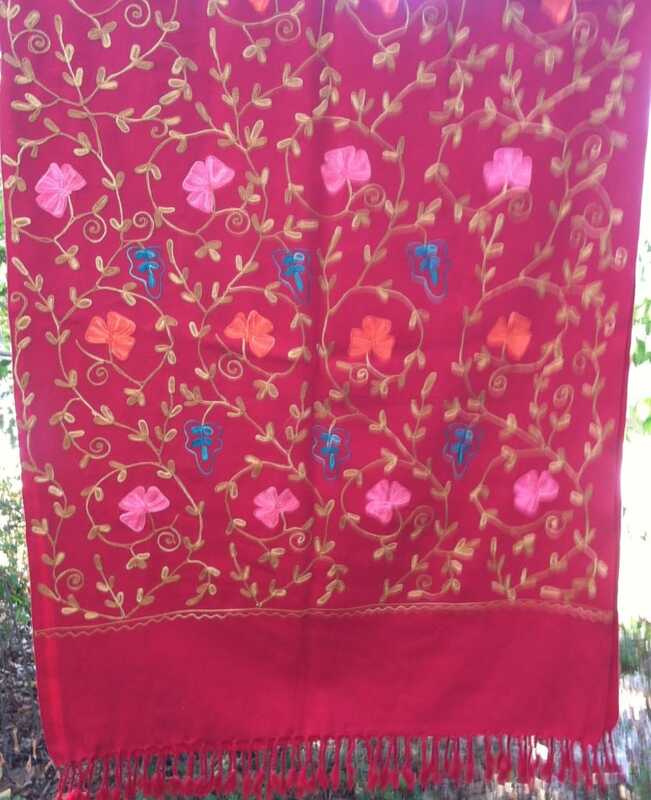 The shawls we carry have been dubbed "Tibetan Shawls" because the Tibetans buy them from the mills in the Punjab for sale in their local markets. The mills claim them to be 100% pure, but they will never tell us "pure" what! we suspect that there is a percentage of acrylic fiber in the mix. We started the project by selling what we call Original Shawls, with Dickyi (at the very top) who took us to meet the manufacturers. She had a chance to study in Japan so Tsering Dorjee took over after being our tour guide for our 1998 Tara pilgrimage. Dorjee then discovered another variety at the market called “Art” Shawls for their beautiful artistic patterns. These marvelous shawls are also soft, and a little less fluffy. These shawls are the size of a single bed and we don’t go anywhere with out at least one in our ​car or luggage. Colors and designs are ever changing. 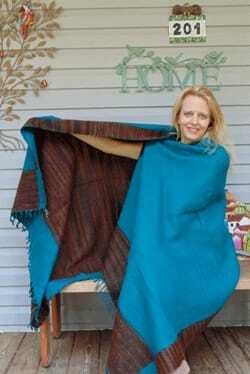 We often update our retail shawl pages. ​Soft and Elegant, Balanced and Poised! Pashmina shawls are made from the very fine wool of the chin and belly of the Himalayan mountain goat. 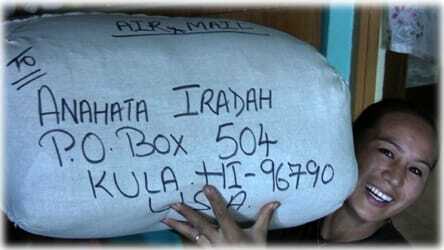 Traveling Light pashminas are purchased in India and Nepal. Varying qualities indicate price. Some are embroidered and some are plain. 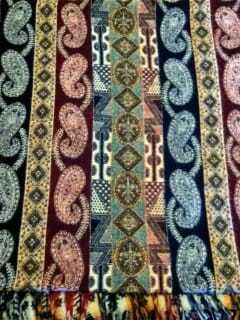 Exotic Warm Shawls are feasts for the eye and no two are alike. Stoles are similar to shawls except they​ are a little less wide. Dupata means scarf in Hindi. In India the dupata sets the style for all outfits and are MOST important!